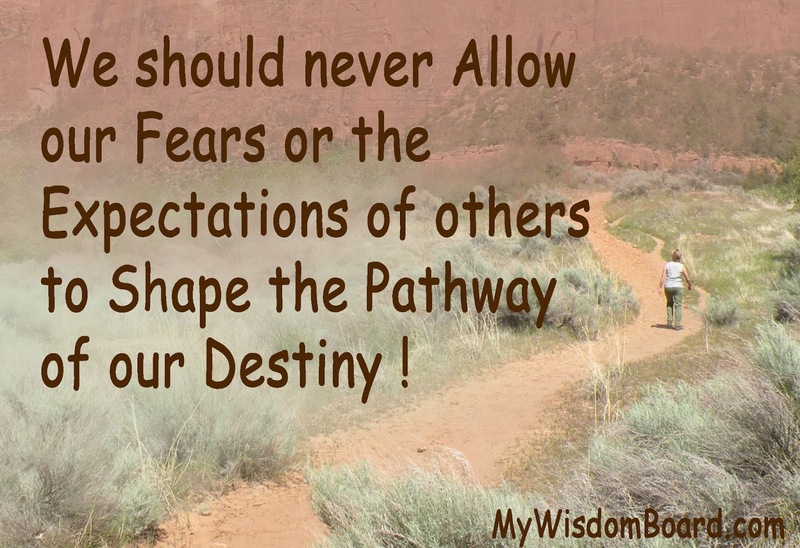 My Wisdom Board Blog : Fear can be Paralyzing ! Fear can be Paralyzing ! Fear can be paralyzing if we allow it to run rampant on our default auto-pilot setting . . . it will happily run our lives and keep us from the joy and abundance that we are meant to experience. Fear is usually a result of a memory of the past or a worst case scenario vision of the future . . . but seldom is there any actual 'danger' right now. From my observation, Fear is generally a automatically triggered instant reaction that, once triggered, is kept 'alive' and even 'amplified' by the stories of our Mind Chatter. If it were not for our minds continued focus on this fear and our Mind Chatters embellishment of the worst case scenario doom and gloom that 'might' follow . . . we would realize that our fear was just triggered by a default reaction to something and that there is 'No Danger Now'. It is safe to allow the feeling to pass through us and out of us and shift our attention to something that feels better.